Offering you a complete choice of products which include geared motors for cement plants. Backed by our expert professionals, we are able to manufacture an extensive range of Geared Motors for Cement Plants. Customers can avail these motors at standard market prices. These are highly appreciated by our valuable clients. 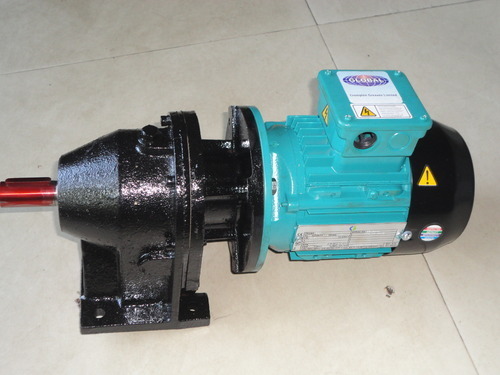 Looking for “Geared Motors for Cement Plants”?